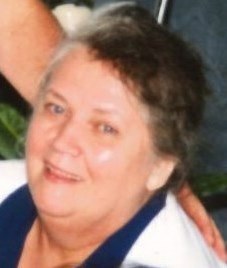 Obituary for Gay (Lacy) Morris | Grissom-Martin Funeral Home, Inc. Gay Morris, 77, of the Egypt community, died Friday, February 8, 2019 at 1:37 P.M. at Norton Women’s & Children’s Hospital in Louisville. She was born July 29, 1941, in Breeding, Kentucky, to the late James Holland and Inez Scott Lacy. In addition to her parents, she was preceded in death by her husband, Albert Keith Morris on October 9, 1984. Gay attended Egypt Christian Church and was a Certified Nursing Assistant at Westlake Regional Hospital for 30 years and an in-home caretaker after she left the hospital.